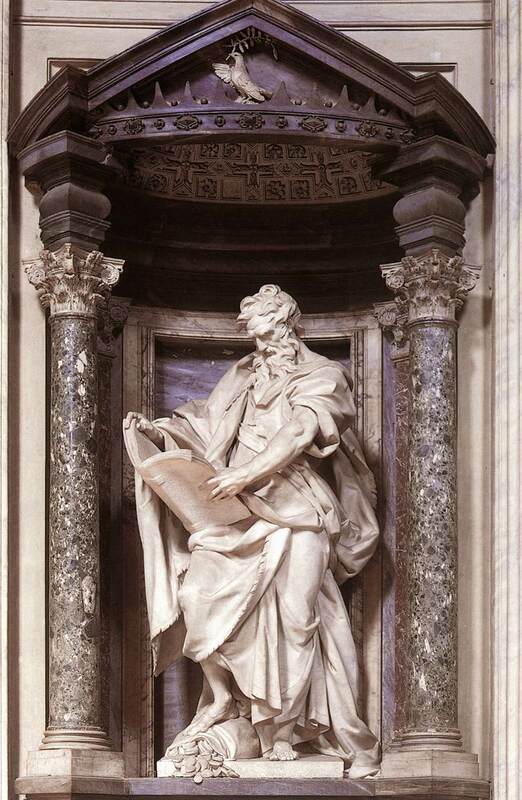 Italian sculptor. 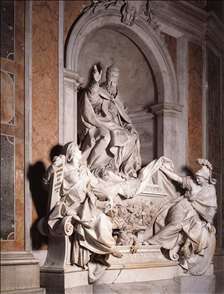 He was the outstanding sculptor in Rome during his period, a figure comparable to his friend Maratta in painting. 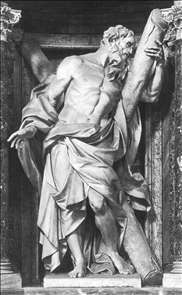 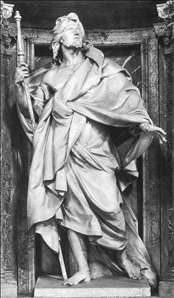 The vigour and boldness of his style derive from Bernini, but Rusconi was more restrained and classical. 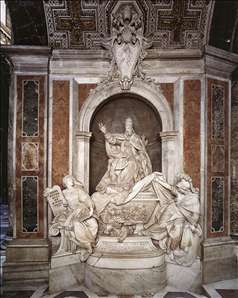 His most important works are four over life-size statues of Apostles in S. Giovanni in Laterano (1708-18) and the tomb of Pope Gregory XIII (1719-25) in St Peter s.
See more details about "St Andrew"
See more details about "Tomb of Gregory XIII"
See more details about "St James the Great"
See more details about "Apostle St Matthew"